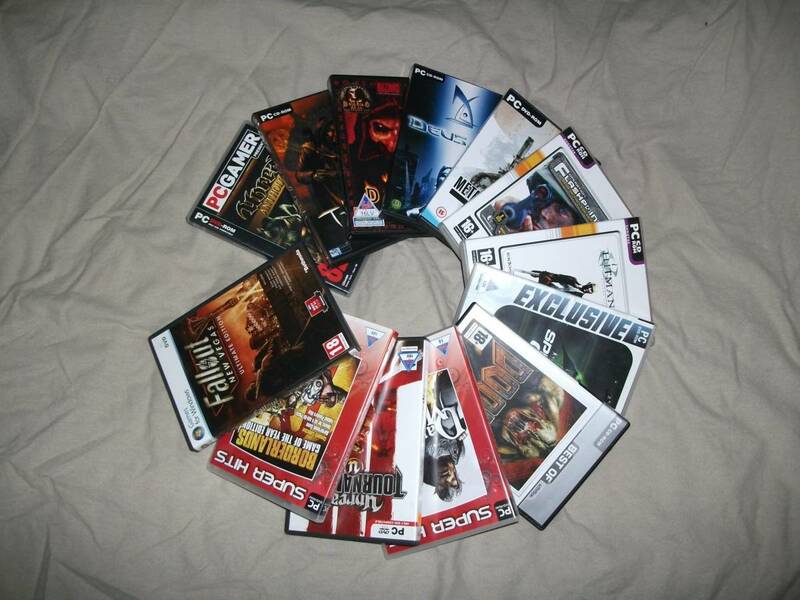 Buying old games is always a gamble, because you never know whether the money you spend is going to be worth it. All too often you’ll get home and install a game only to find that it doesn’t work. You more often than not nowadays can’t take it back to the store to get a refund, because of these “copyright laws” retailers go on about. The fact is for all they know you could have pirated the game. That’s the assumption all retailers make. With new games, PCs have to meet the minimum system requirements at least. If they don’t the game might not work, or it might, but the framerate will be abominable. But there is such a thing as having a PC that is too advanced to play an older game. So just a quick tip. Always read the back of the box in the store to make sure that the game will run on your PC. You will of course have to know what your PC specs are. If your PC exceeds the recommended specs, and you have doubts it will work, then don’t buy it. The recommended specs relate to the hardware the game was designed to work with. First of all, it is a man law that we must keep any and all hardware that we have bought (this might not therefore apply to girl gamers out there). Secondly, the hardware won’t be worth much if you decide to sell it, because very few people go for outdated technology, so rather hang on to it. You might need an old GPU one day for a particular classic title to work. It might even be a good idea to keep your old rig in addition to having a newer one. I've heard of at least one person who does this just to play old LucasArts (RIP) games. We all have our guilty pleasures even though, according to Dara O’Brien, I’m not supposed to use the term. Thief - notoriously difficult to get working on modern operating systems and hardware. The second choice is to downgrade your software and not the hardware. You can switch back to an older operating system, or at least utilise a dual boot system, so that you can effectively run two operating systems on one computer. Some did this when upgrading to Windows 7, because they might have wanted to use old software that works perfectly on Windows XP. 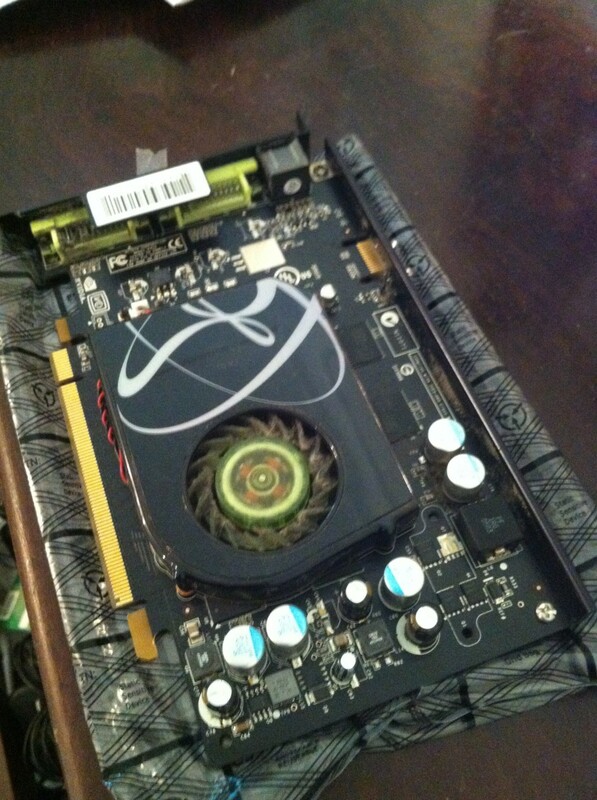 The other option is to roll back your graphics card’s drivers. Also disabling some of the cores under task manager for the running process might work seeing as some older games don’t like dual core or quad core processors. Windows 7 is a great choice of operating system, and a good alternative to Windows 8, because you get XP Mode, which is essentially like the old compatibility mode available with older operating systems. 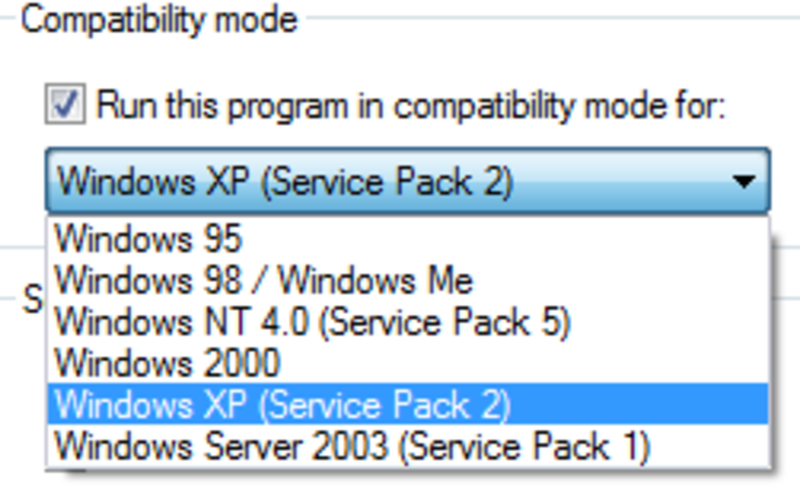 Compatibility mode can be accessed by right clicking on a game’s desktop icon and electing to run it under an earlier version of Windows. I'll be honest, I'm new to the concept of virtual machines, and haven't really needed to resort to the technique, but you can use a program such as VirtualBox to play older games. The downside is that it doesn't work well with operating systems like Windows 3.1, Windows 95, or Windows 98, and works better with games that rely on 2D technology, more than 3D. If anything it bridges the gap between games that natively ran in DOS (and will work with DosBox), and modern games.You also need to have a bulky system to handle a virtual machine. 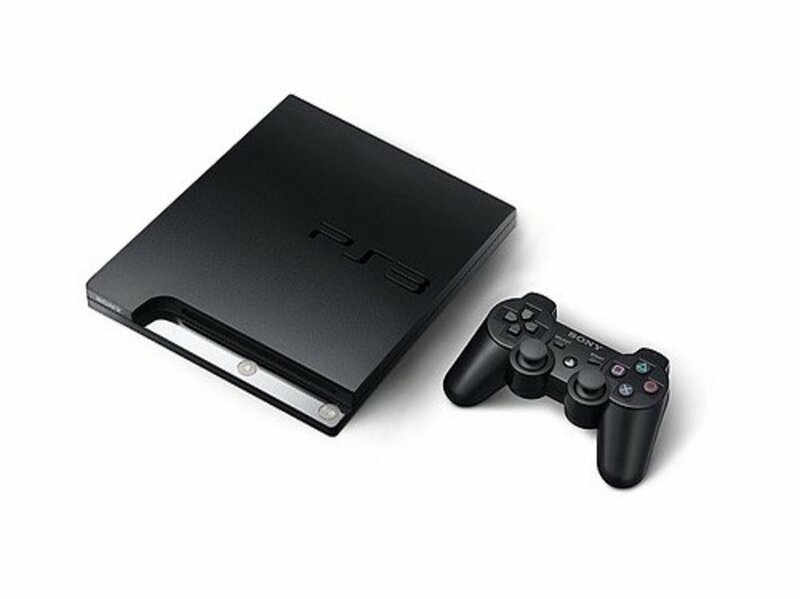 But it will save you having to make partitions or even resorting to a dual boot system, or worse buying older hardware. DOSBox has many, many more options, but this is all you need to get the overwhelming majority of DOS games running. But what about Windows? The developer is supposed to lend a hand when it comes to support for their games, and even visiting the official forum of the game might give you some insight; some tips on what to do. They may release a patch for the game or have some sort of workaround. This happened with some games that were released in the late 90’s or early 2000’s, like System Shock 2. They were designed to work on Windows 9x operating systems, but of course not designed to work with Windows 2000 or XP, which were released not too long thereafter. And the developers reaction was to issue a patch ASAP. 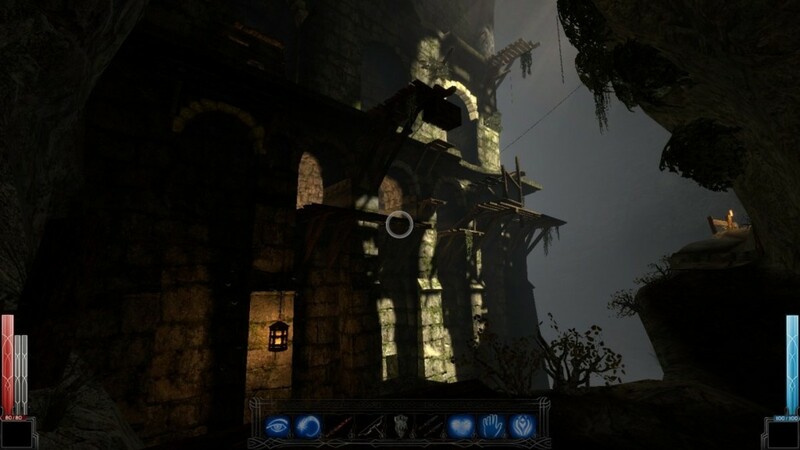 Dark Messiah was only meant to work on Windows XP on release, but Windows Vista was all ready out the same year, so a patch was made that would allow it to work on that operating system too. Some games might even receive custom unofficial patches. 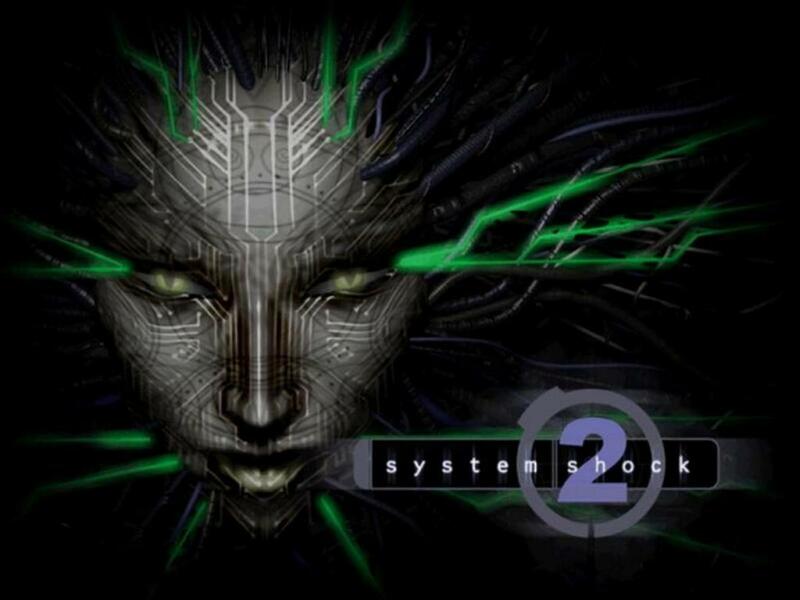 After more than ten years since the last official update, Thief II and System Shock 2 both received new patches that were made by a member of both communities. Just surfing through forums can lead to interesting discoveries; people getting old games to work just by trying new things. 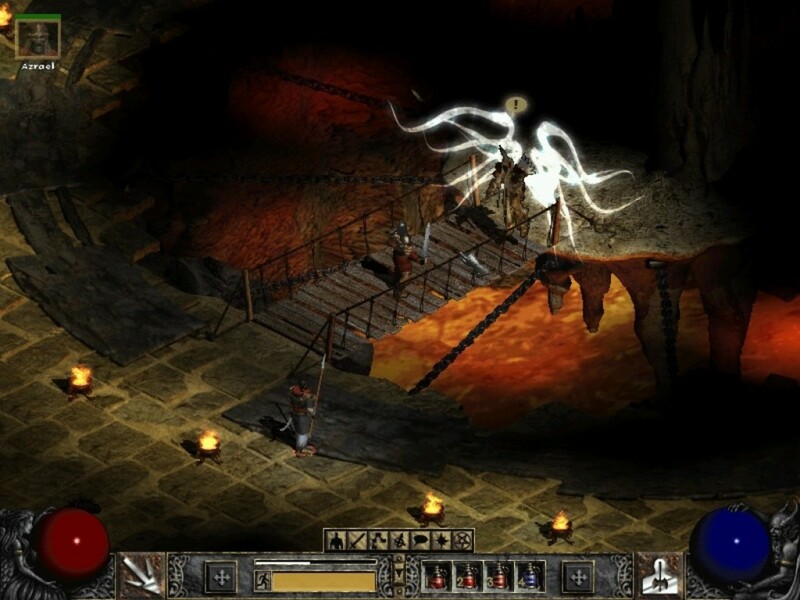 Digital distribution services like GOG, or Good Old Games, are great because you can buy all sorts of classic titles, and they are therefore fully supported and guaranteed to work. GOG doesn’t even utilise DRM of any kind, which is pure win, if you ask me. Steam also has re-releases of old games, and most of them don't even utilise Steamworks. The only thing is that GOG and Steam are online-only. There is no offline brick and mortar store like it, or very few of them around anyway. Developers or publishers might re-release the game in retail form though. Blizzard did this a few years ago when they released several of their old games like Diablo II, StarCraft, and WarCraft III in the form of gold editions. These new versions of the game will work with modern operating systems. More often than not, games available from GOG.com will utilise DosBox in order to work. If you all ready own the game in question, then you can just try using DosBox to get it work. DosBox emulates old hardware and the number of games that operate successfully while using it is growing all the time. The developers claim that it’s the eventual goal to get all games to work using it. The experience while using it though isn’t always that good. Some games work well with it, and others don’t. Alternatives to DosBox include ScummVM. The game Beneath A Steel Sky apparently works well using this software. This requires the source code for the game in question to have been released. Then some programmers who also happen to be fans of the game can get to work in creating a source port, which allows the game to work on more modern operating systems. 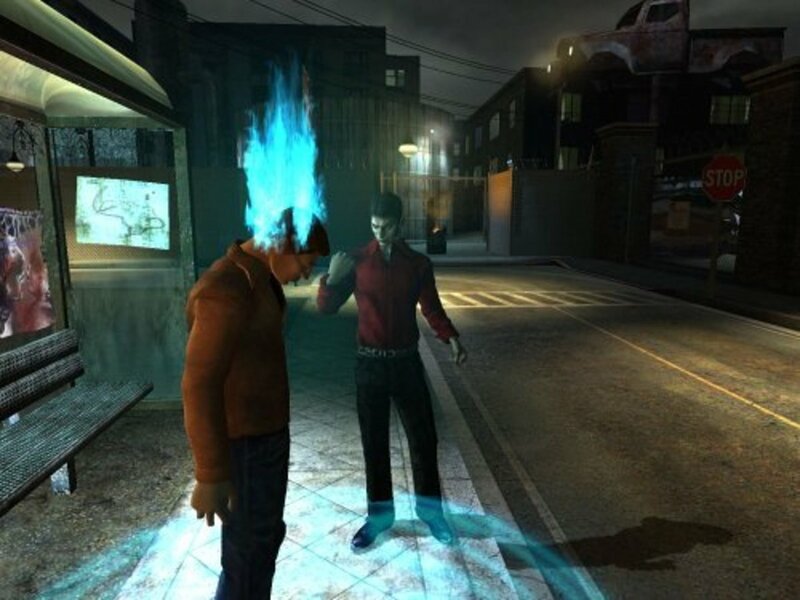 Some games that use the same engine can even be made to work in a source port. 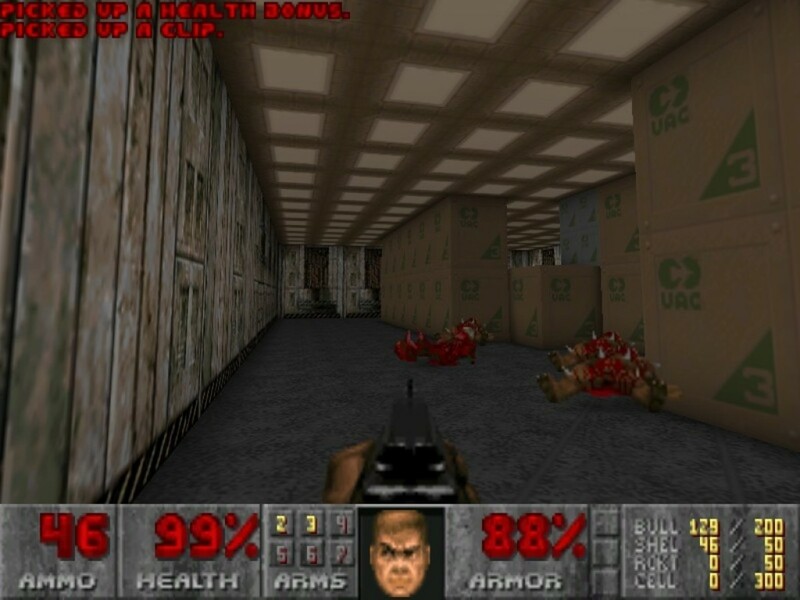 Take for example Doom, Heretic, and Hexen – all use the id Tech 1 engine, and can all be made to work using JDoom or Doomsday. 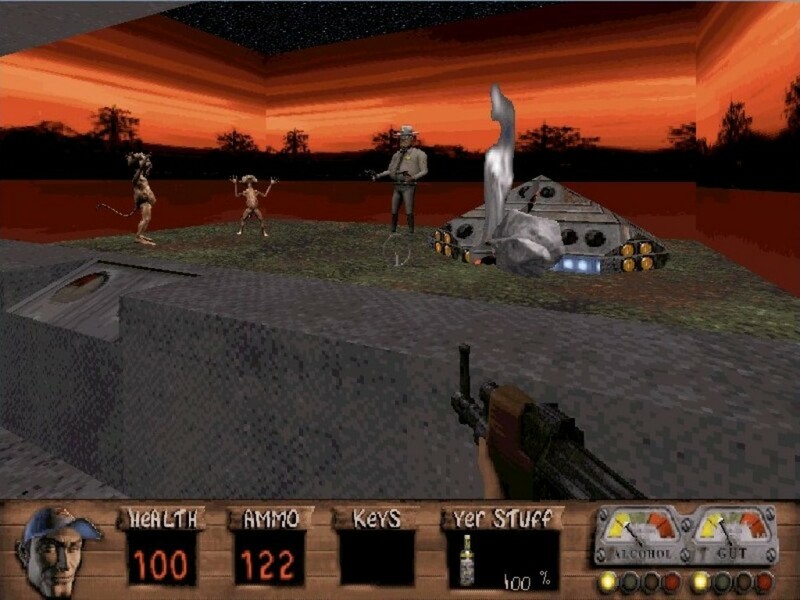 Some have attempted to do the same with Redneck Rampage and EDuke32 – a source port for Duke Nukem 3D. And they called it ERampage32. A project called the XL engine even attempts to run two otherwise completely unrelated games in the form of Star Wars: Dark Forces and The Elder Scrolls: Daggerfall. They originally had two separate source ports in DarkXL and DaggerXL, but now they have become one. If there aren’t any source ports for a game, frontends can work. Frontends come with custom configurations which can be tweaked. These essentially replace the task of having to run the old setup.exe file in MS-DOS, like with older games. They run under Windows, and they may even utilise DosBox. Because some games don’t have source ports, people might try to port the game’s assets in to other game engines. 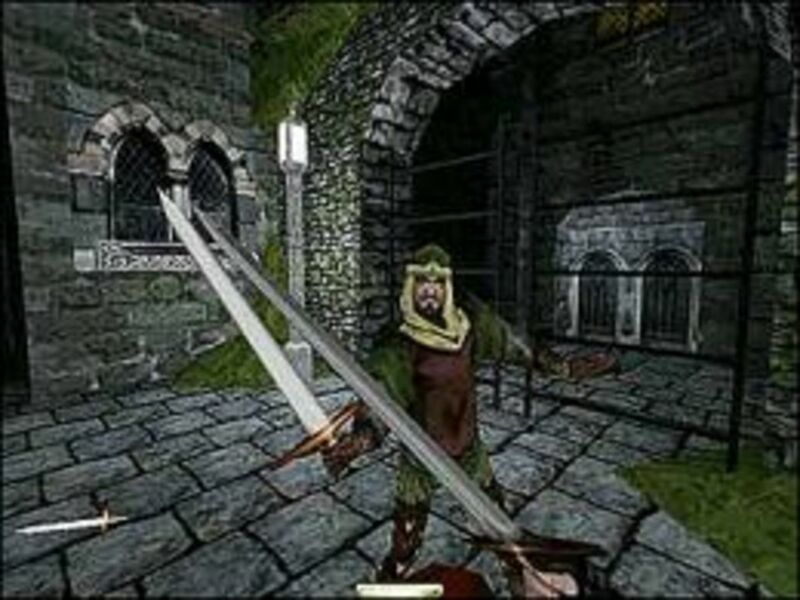 The game Blood, notorious for being one of the build games to not have its source code released, had projects like ZBlood and Blood TC (both in the Doom engine), and QBlood (otherwise known as Transfusion) which uses the Quake engine. All that is required with a project like this might be porting textures and sprites from one game in to another, or working from scratch to recreate them. 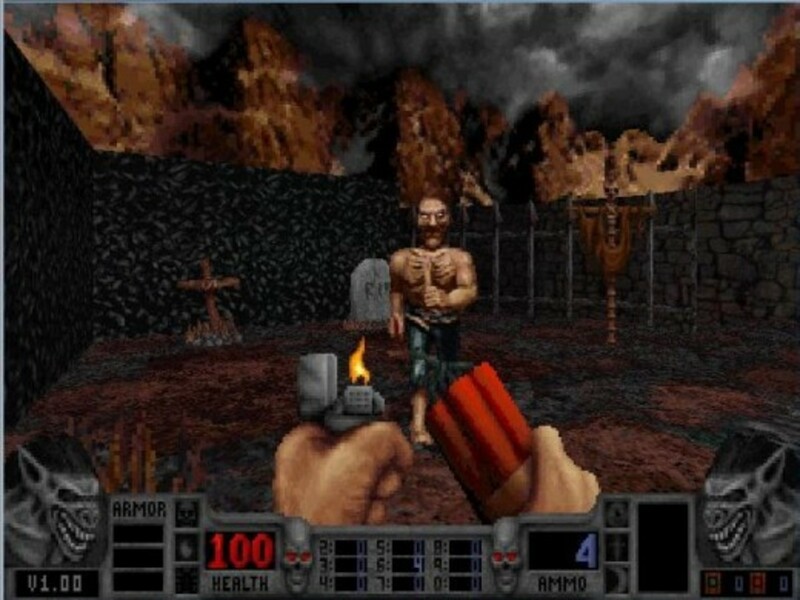 A while back someone actually managed to put up a flash-based version of Doom. And you can play it through your web browser. There’s no need to even own the game, or download anything (besides adobe flash player). 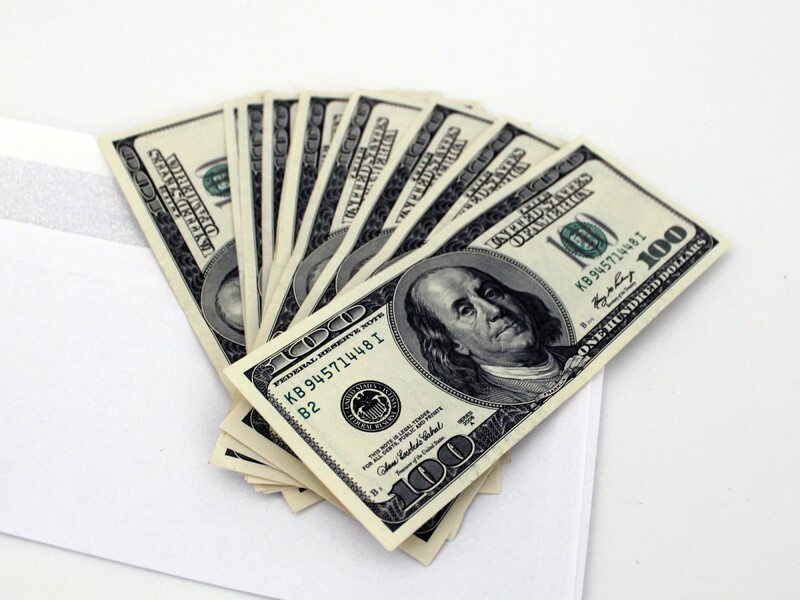 And this gets me to my final tip for you. I’ve spoken before about how cloud gaming might well be the way of the future. Because you don’t need to have a beefy rig; you don’t need to install the game. All you need is a decent internet connection, and you can play the game online. You won’t even need to download patches because the game will be kept up to date on the server. OnLive might have suffered some setbacks last year, but once people are done with digital distribution and DRM, this will be the next big thing. Mark my words. Please note that I do not take any responsibility for problems with your PC, software, hardware, or anything else that may result from the above information. If you choose to act out any of these methods, you do so at your own risk. Great information in this hub with excellent tips. Well done! Congrats on HOTD! They sell Myst on GOG. That might stand a better chance of working than that old copy you have. I'm having a really hard time getting fallout 2 to work on my laptop. I'll try out some of the software downloading tips. Thanks! Yes, you're right. 64 bit systems can give you a bit of trouble, especially with older games. I've often been plagued with trying to get my older games to work on my system. This was most apparent after I got a 64-bit operating system and several games absolutely refused to run, because they didn't recognize anything beyond 32-bit.